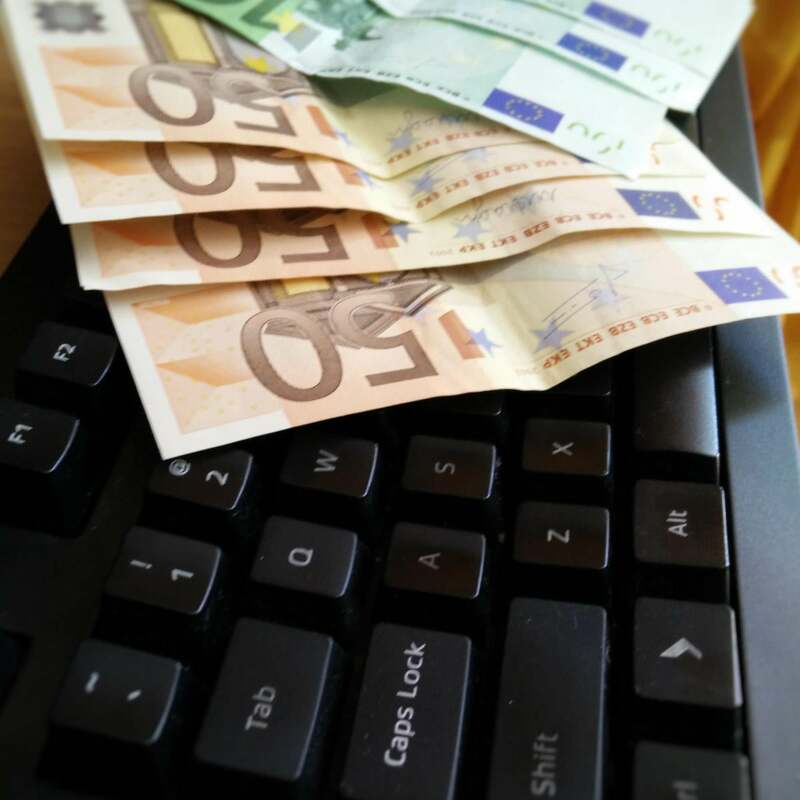 Malware attacks that recently put the Polish banking sector on alert were part of a larger campaign that targeted financial organizations from more than 30 countries. Researchers from Symantec and BAE Systems linked the malware used in the recently discovered Polish attack to similar attacks that have taken place since October in other countries. There are also similarities to tools previously used by a group of attackers known in the security industry as Lazarus. The hackers compromised websites that were of interest to their ultimate targets, a technique known as watering hole attacks. They then injected code into them that redirected visitors to a custom exploit kit. The exploit kit contained exploits for known vulnerabilities in Silverlight and Flash Player and the exploits only activated for visitors who had Internet Protocol addresses from specific ranges. "These IP addresses belong to 104 different organizations located in 31 different countries," researchers from Symantec said in a blog post Sunday. "The vast majority of these organizations are banks, with a small number of telecoms and internet firms also on the list." In the case of the targeted Polish banks, it's suspected that the malicious code was hosted on the website of the Polish Financial Supervision Authority, the government watchdog for the banking sector. The BAE Systems researchers found evidence that similar code pointing to the custom exploit kit was present on the website of the National Banking and Stock Commission of Mexico in November. This is the Mexican equivalent to the Polish Financial Supervision Authority. The same code was also found on the website of the Banco de la República Oriental del Uruguay, the largest state-owned bank from the South American country, according to BAE Systems. Included in the list of targeted IP addresses were those of 19 organizations from Poland, 15 from the U.S., nine from Mexico, seven from the U.K., and six from Chile. The payload of the exploits was a previously unknown malware downloader that Symantec now calls Downloader.Ratankba. Its purpose is to download another malicious program that can gather information from the compromised system. This second tool has code similarities to malware used in the past by the Lazarus group. Lazarus has been operating since 2009 and has largely focused on targets from the U.S. and South Korea in the past, the Symantec researchers said. The group is also suspected of being involved in the theft of US$81 million from the central bank of Bangladesh last year. In that attack, hackers used malware to manipulate the computers used by the bank to operate money transfers over the SWIFT network. "The technical/forensic evidence to link the Lazarus group actors ... to the watering-hole activity is unclear," the BAE Systems researchers said in a blog post Sunday. "However, the choice of bank supervisor and state-bank websites would be apt, given their previous targeting of central banks for heists -- even when it serves little operational benefit for infiltrating the wider banking sector."